Money Market Tips: STOCK MARKET--Is it a right time to buy DHFL share as it cracked almost 40+%. What are the reasons for its fall and the reasons to buy or not? STOCK MARKET--Is it a right time to buy DHFL share as it cracked almost 40+%. What are the reasons for its fall and the reasons to buy or not? Kirubakaran Rajendran's answer to How was the day in stock-market when Raju's letter (Satyam scam) was made public? Let’s see what happened to other stocks that has fallen big. Financial Technologies - The stock crashed more than 65% in just one day in the year 2013, the stock could never bounce back and touch it previous high levels. The stock is dead. Look at Core Education, if you are an experienced trader/investor, everybody would have remember the companies like Educomp, Core Education etc, where media was literally saying that these companies are distrupting the indian education sector, this is the future, blah..blah..blah.. The stock corrected more than 62% in one day. And this is also dead now. Now the retail investors have seen their years of profits evaporated in fraction of seconds, by looking at all the historical data, it seems going forward, people would try to get out for every up move they see in DHFL. The Markets gonna have tough time to come back to it previous high levels going forward. 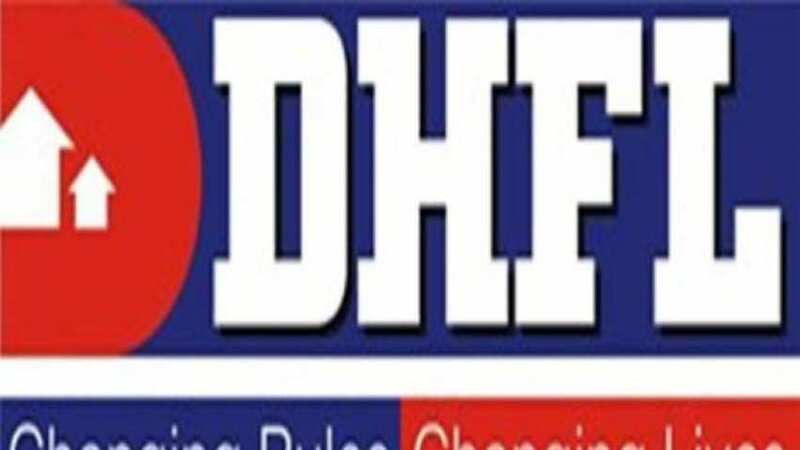 We could end up catching a falling knife, Its better to stay away from DHFL for now, WISH YOU GOOD LUCK.